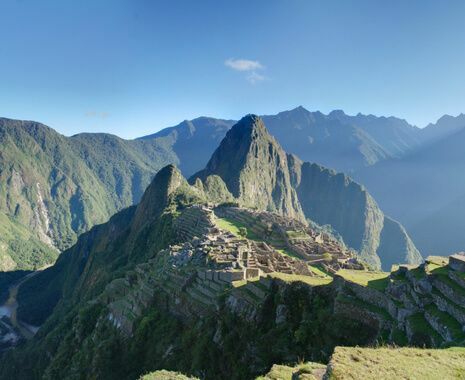 Enjoy a taste of Peru on this introductory tour of some of the country's most famous sights. 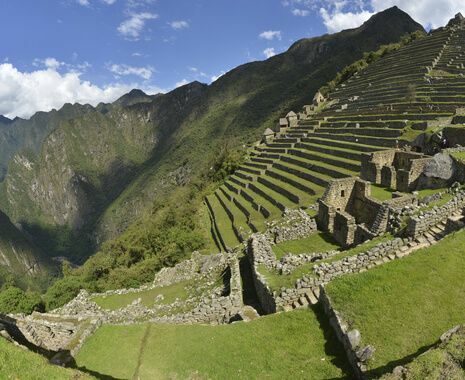 Discover the colonial-era wonders of Lima and Cuzco. Explore the Sacred Valley of the Incas and visit a local market and the impressive Ollantaytambo fortress. 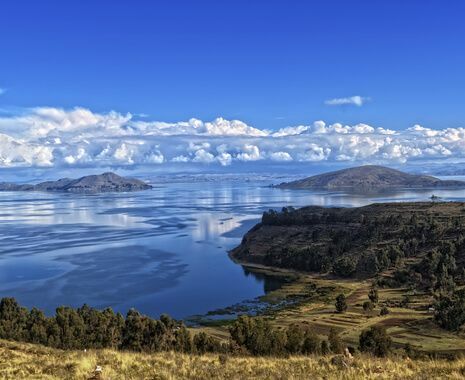 Stay overnight by the spectacular Incan city of Machu Picchu and take a boat ride on beautiful Lake Titicaca, high in the Andes. It is also possible to travel on the Titicaca train from Cuzco to Puno or upgrade your hotel accommodation to Casa Andina Premium hotels or Belmond properties. Please inquire for details and prices.